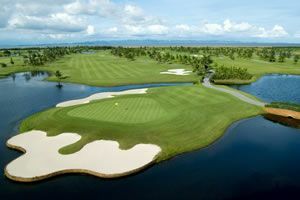 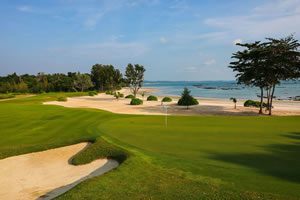 The Dusit Princess Chiang Mai is a Thai contemporary designed golf resort. The location right next to the famous "Night Bazaar" shopping center, makes the Chiang Mai hotel the perfect base for golfers that also enjoy shopping, eating out, and local sightseeing. 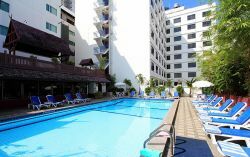 There are many hotels to choose from in the area, but the Dusit Princess is one that best combines value-for-money and world-renowned Thai service.